It is safe to say Chris Brown is back. He put on a surprise performance at the 2014 BET awards and true to self, he did not disappoint. I think I caught myself screaming like a teenager watching him dance, then i attempted to mimic his dance moves. Lets just say mine was an #EpicFail… lol.. I may not be able to dance like Breezy but Breezy can still dance like Breezy. 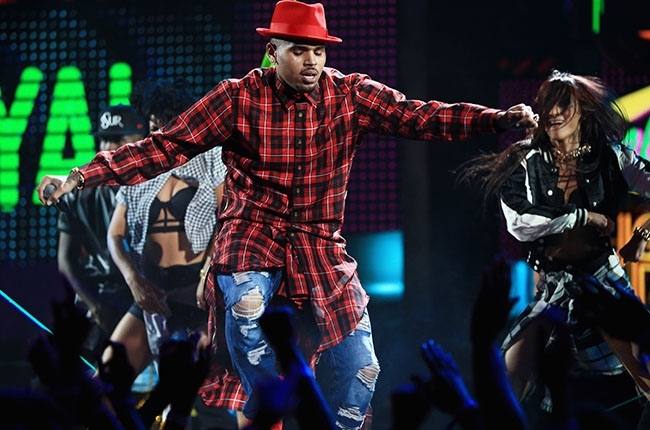 Watch his performance at the 2014 BET Awards above. I know I’m a hater, but I didn’t find Chris Brown’s performance to be all that.